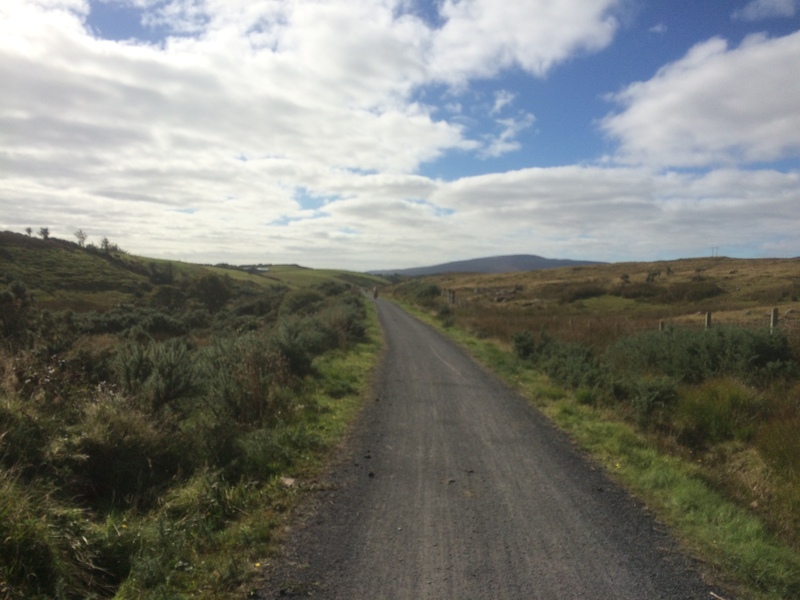 From west of Ireland greenway tours to online bicycle stores so-far four bicycle businesses have succeeded in crowdfunding loans to the value of €73,000, reports Keith Byrne. The Irish crowd funding website Linked Finance has been around since early 2013 and has already made an impact for many Irish SMEs including a few bicycle businesses. The Dutch Bike Shop is the latest bicycle business looking to raise funds to finance the purchase of new stock. 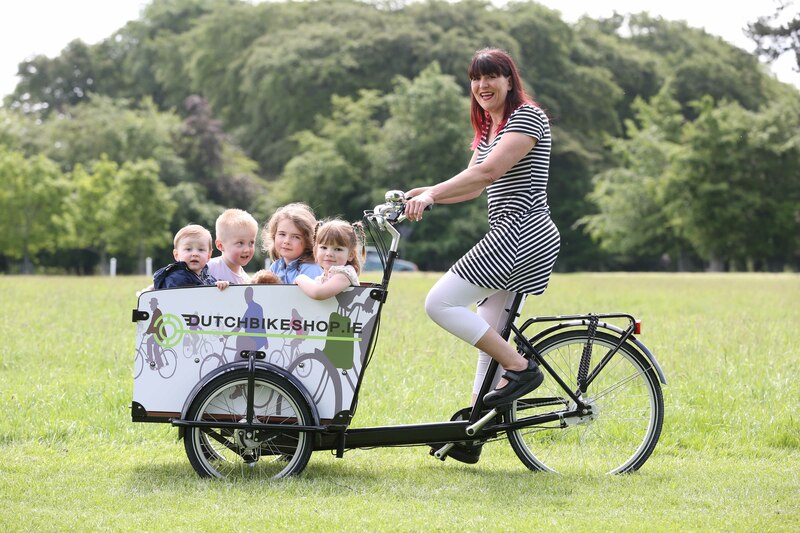 The Dutch Bike Shop is a family run business based online at DutchBikeShop.ie and in Ballymount, Dublin. With around a day to go to reach their €16,000 target on LinkedFinance.com, they are 99.75% funded. The crowdsourced loan is currently split between 111 lenders. “For me it is the first time ever applying for finance as so far I have grown the business organically with a start fund of around €5K and never bought anything I didn’t have the money for upfront.” says Astrid Fitzpatrick, who runs the company with her husband Frank. The funding model on Linked Finance differs from usual crowd funding in so much that you are making an individual loan to the company and they make a commitment to repay you with interest. You can invest from €50 euro to €2,000 and you chose the rate of return that you want at between 5% and 15%. The loans are repaid monthly over three years. Astrid hopes on successfully achieving the loan they will invest in kids bikes and launch a new website called kidsbikes.ie just in time for the Christmas Market. She also says, “I am hoping it is another way for people to notice me and gain new customers, or give existing customers a way to become involved and in turn make some money back on their investment.” To encourage investment she is offering a 10% discount in the store for lenders who lend over €200 at a rate of 6.5% or better. They found that “working with Linked Finance was a great partnership and far less daunting than dealing with the banks. You really work together to bring your proposal forward for funding”. Olivier adds: “This is especially helpful and important when running a small business as devoting time to go through the lending process can be a real challenge”. Paul advises: “You really need to get your social media tools in place to help attract as many investors as you can early on”. “This works really well to get your business plans out there and will help with your funding targets”. They have now eight rental locations along the Wild Atlantic Way with further expansions planned on the horizon. Cahill Cycles, in July of this year, raised €25,000 to finance the opening of a new shop. While they currently sell bicycles direct to consumers at their wholesale location, the funding supports a move back to the high street. As a result, they opening their shop next month beside the Globe Retail Centre in Naas, Kildare. It’s a family-run bicycle business that has been around since 1947. They have been involved in cycling in many ways in that time — from the beginnings in retail to wholesale suppliers of bicycles. For a period up to 2005 they produced and sold under their own name about 5,000 steel framed bicycles. “The move back onto the high street was made possible by injecting a relatively small amount of money into the business at the right time”, said John Cahill. He says that they plan to get back into high street sales with a complete range of bicycles and knowledge to back it up that will keep people coming back. The company found getting support from the banks a challenge and are hugely motivated by the support received through their crowd funding backers. Linked Finance says that 98% of loans are fully funded. I advocate for cycling and currently heading up the DLR Cycling Advocacy Group. Former chair of the Dublin Cycling Campaign and part of Cyclist.ie. I typically use Dutch Bikes, Electric Bikes and occasionally cargo bikes.